Industry veteran and female founder to lead Quest Venture’s new fund. 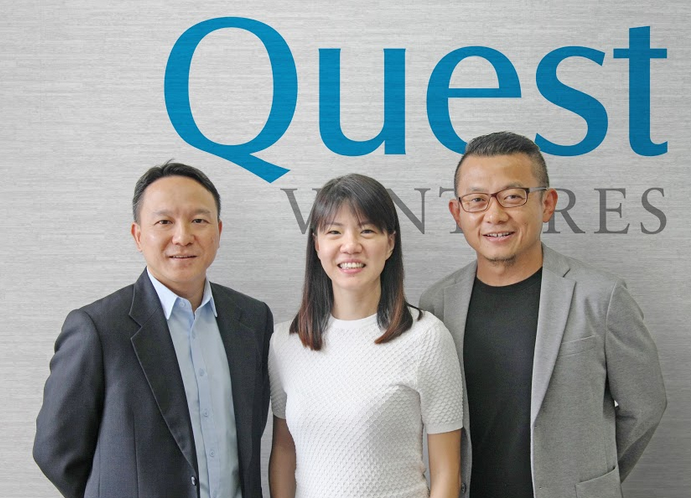 Quest Ventures today launches its new US$50 million fund to invest in early-stage digital commerce startups in Southeast Asia. 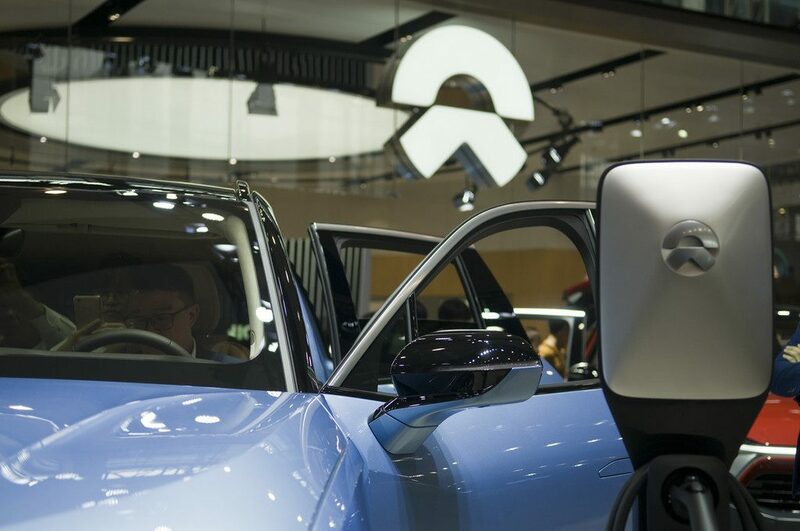 Co-founder of All Deals Asia Goh Yiping and the former Southeast Asia CEO of Starcom MediaVest Group (SMG) Jeffrey Seah have been appointed as new partners of the VC firm, to help scale early-stage tech investments in the region. 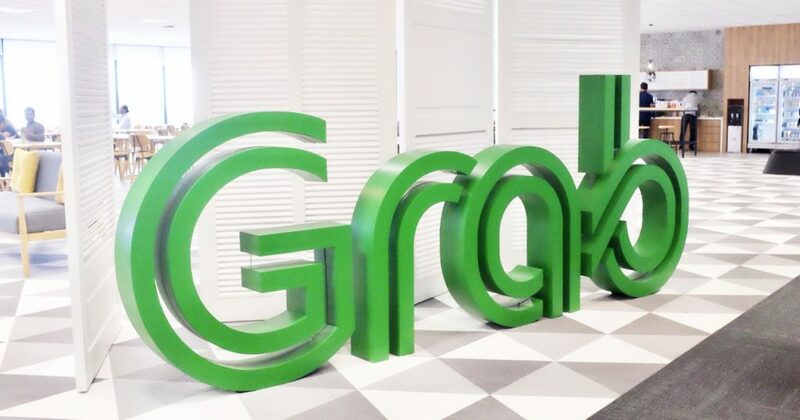 Goh previously spent three years in Indonesia where she was chief product officer of the Lippo Group-backed MatahariMall.com, an omnichannel e-commerce site. She had sold her own startup, a Groupon-like deals site, to Lippo Group in 2015. Seah is an industry expert with experience in digital, data, content, and commerce-related business models. During his stint as the CEO of marketing company Mindshare, he was responsible for the Singapore, Malaysia, and Indonesia markets. Founded in 2011 in Beijing, Quest Ventures is an early-stage investor that focuses on Asia’s digital commerce space. It has an office in Singapore. Its portfolio includes Carousell, 99.co, Style Theory, Vulcan Post, and ShopBack. The firm says it’s managing a portfolio of more than 40 companies. 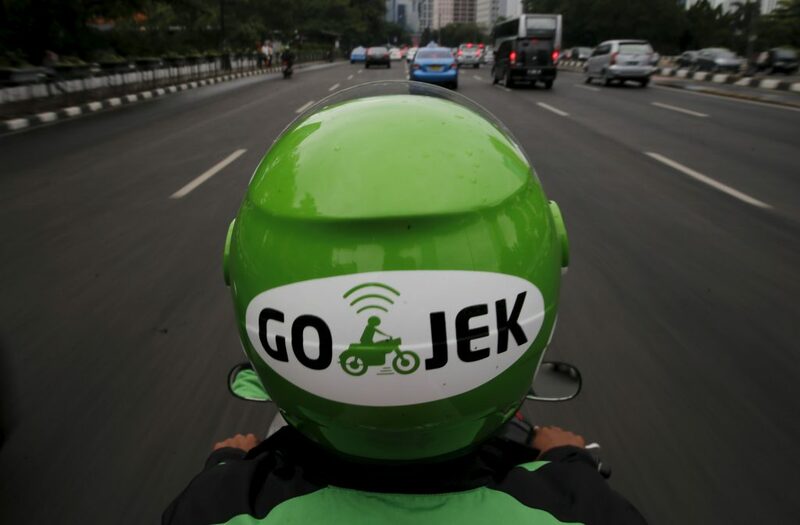 Even as already promising tech companies like Go-Jek, Grab, and Tokopedia continue to mature, Southeast Asia remains attractive to early-stage capital. After all, the region is home to more than 660 million people and the digital infrastructure has improved. 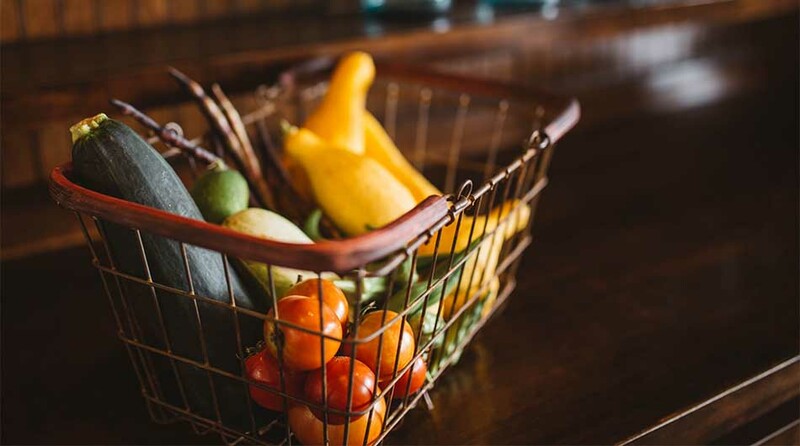 ATM Capital, SeedPlus, East Ventures, and Golden Gate Ventures are just some of the many other funds eyeing Southeast Asia’s early-stage market.